Easy Square for Video - Upload To Instagram Without Cropping! Easiest way to upload ANY of your videos onto Instagram without being forced to crop them anymore! This app converts your movie into a square by adding sidebars! 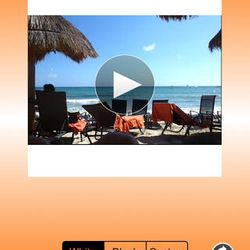 Easy Interface: Sail through getting your video onto Instagram without having to wade through hard to understand menus. Rotate Videos: Rotate your video to fix any orientation issues. Tag your videos with the #easysquare tag to see and share your creations with other Easy Square users! 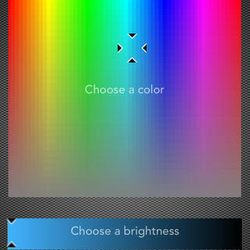 2) Choose a border color and upload!